Do not take meal on table directly under a toilet on the upper floor. This creates a serious bad luck and bad fortune. 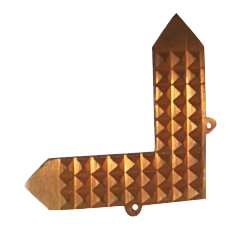 Place four vastu copper corners on the ceiling of four corners exactly above the dining table. Place large copper sheet on the overhead ceiling. 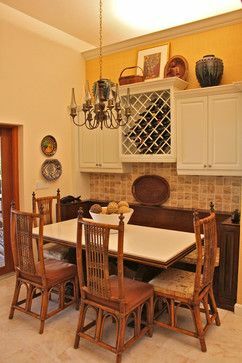 Make extra layer of ceiling by creating a false ceiling above the dining table. Paint ceiling with white colour surrounded by green colour border. 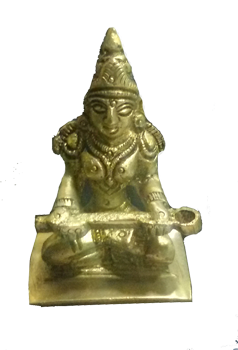 Place idol of goddess Annapura near the dining area to attract a great deal of good fortune.